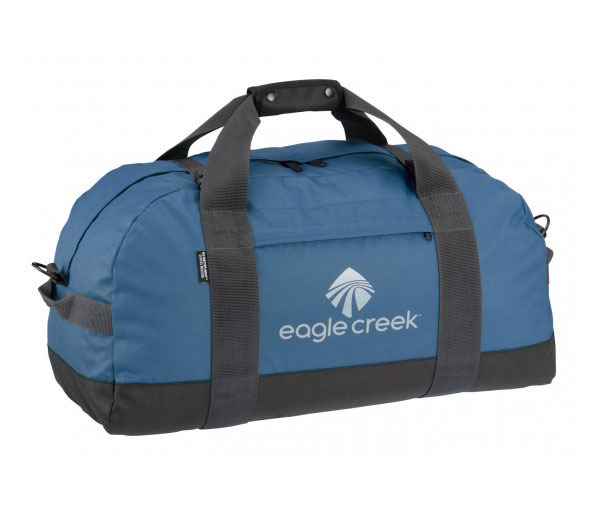 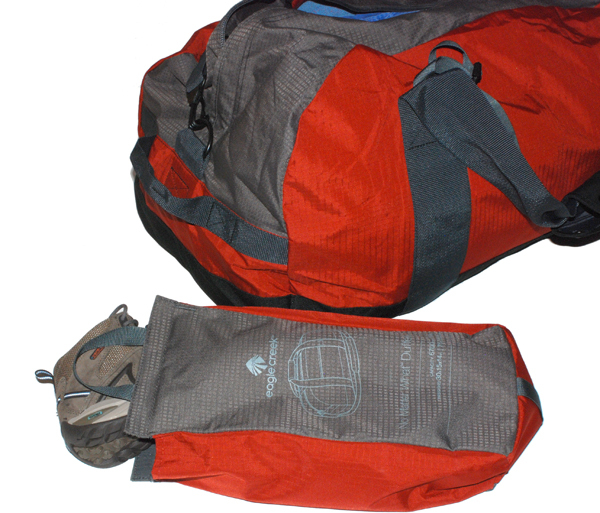 Made by Eagle Creek, this is the consummate duffel, the duffel to which all others are measured. 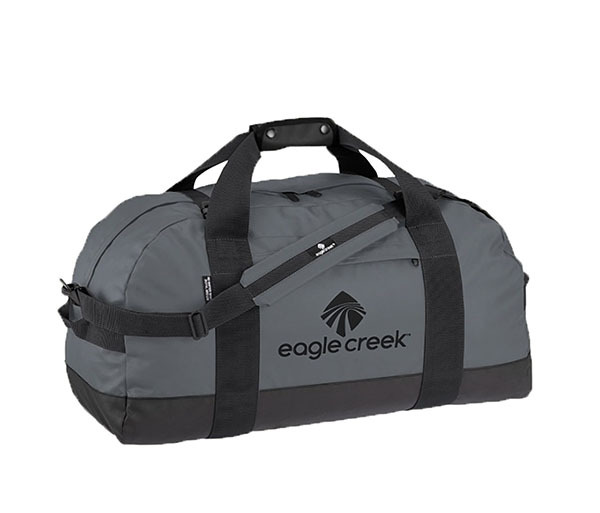 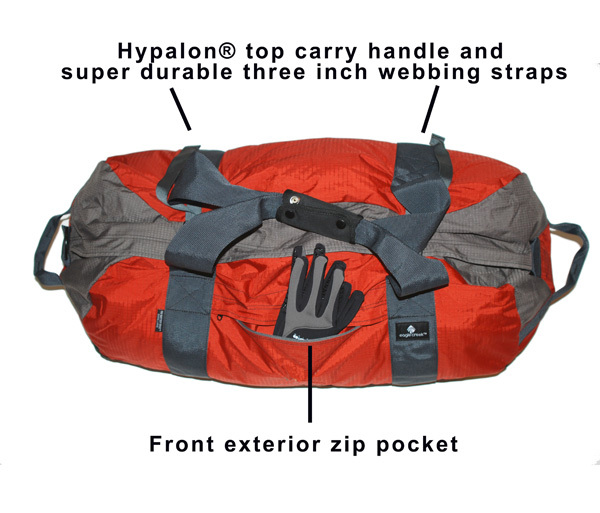 This medium-sized duffel is soft-sided, comfortable to carry, packs well and is "just the right size" for apparel, gear, and duffel size you'll need on your adventure. 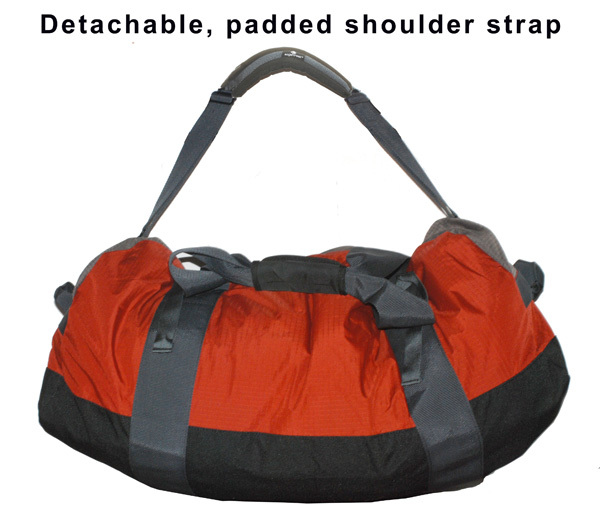 And it's now available with the extra durability and protection of Bi-Tech fabric. 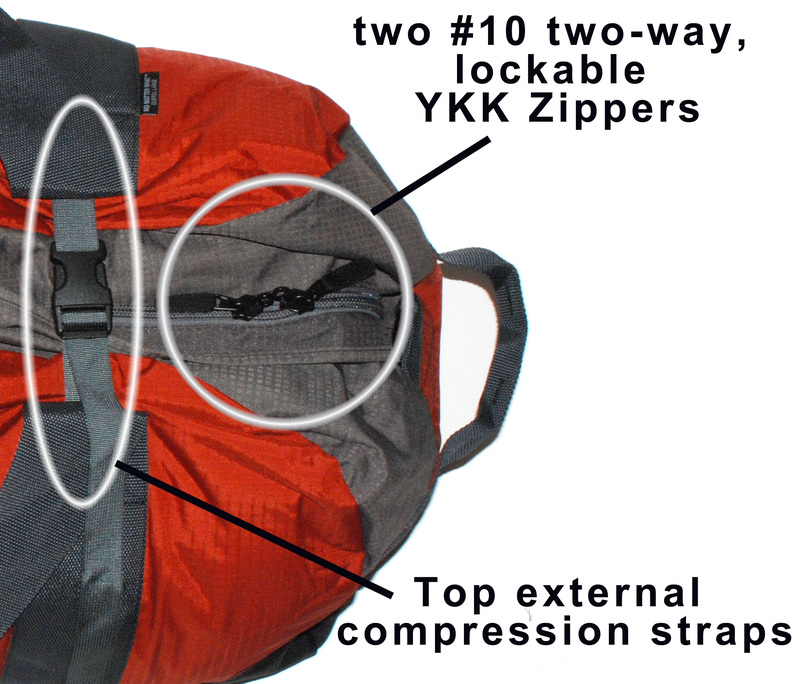 The best just makes sense.